Produktinformationen "5 Boros 9FIFTY NY City Line ed. Brooklyn Ltd.Ed. 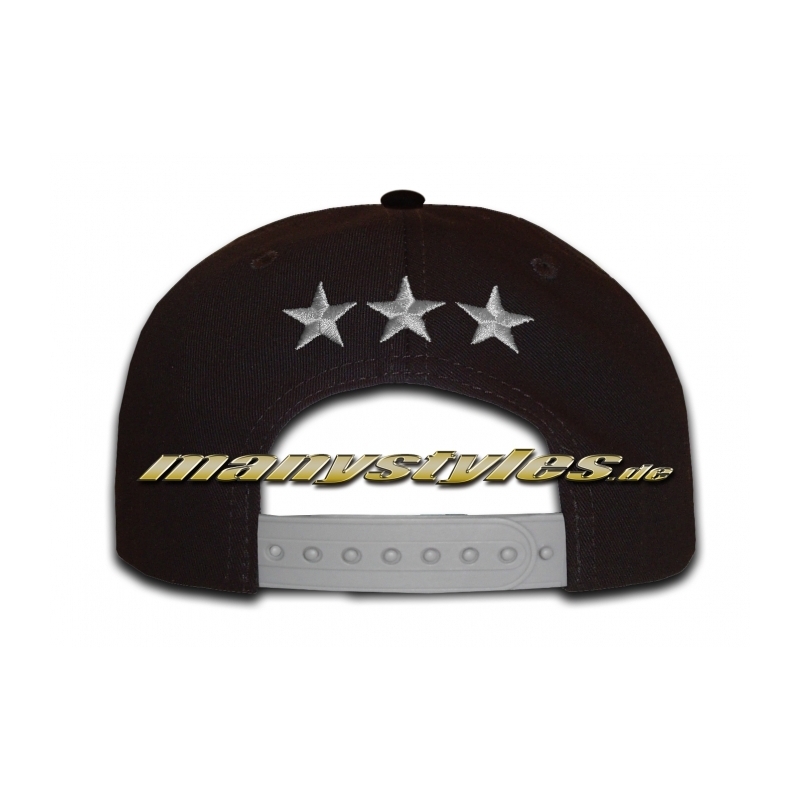 exclusive Snapback Cap"
ATTENTION: This Style has been exclusively produced again in a few pcs for manystyles.de!!! Weiterführende Links zu "5 Boros 9FIFTY NY City Line ed. Brooklyn Ltd.Ed. 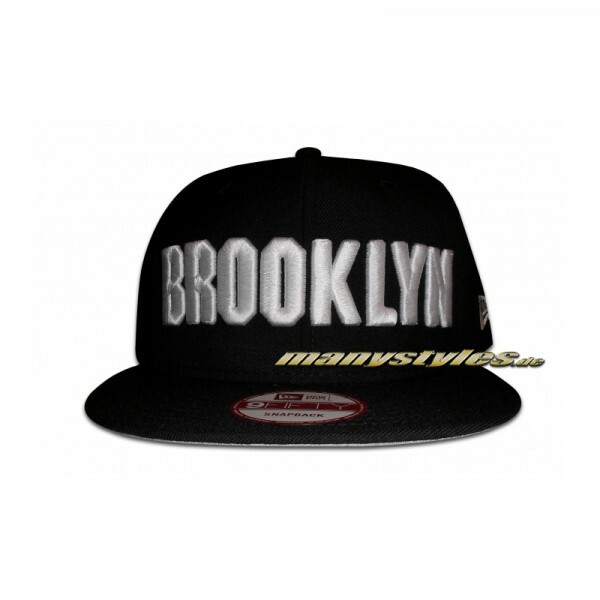 exclusive Snapback Cap"
Kundenbewertungen für "5 Boros 9FIFTY NY City Line ed. Brooklyn Ltd.Ed. exclusive Snapback Cap"